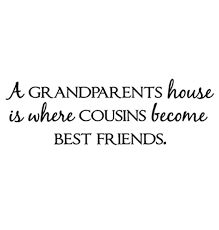 Dedicated to the best cousins in the world!! 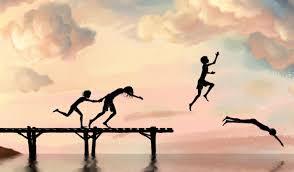 Listening to other people’s childhood memories made me realize how happy and fun mine was. 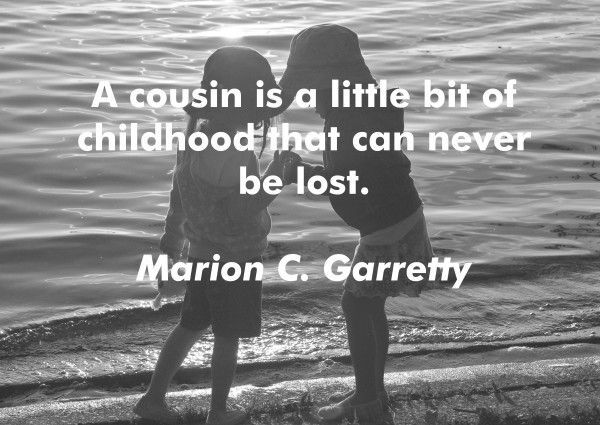 Each memory is with a cousin and a sibling. May Allah keep you happy always! This fire in my heart. This light inside of me. And setting light to my dreams. This heart is on fire. Silence that tears me apart. What of the Children of Syria? What of the women in Yemen? What of the fathers in Palestine? What of the brothers in Egypt? What of the veiled Muslimah? What of the imprisoned Sheikh? What of the detained innocents? What of the bombed civilians? What of the terrified little boys? What of the brave stone bearer? What of the starving little girl? What of the devastated mother? People are nothing more than statistics. Civilians nothing but collateral damage. Innocent ones nothing but mistaken identities. Brave souls nothing but armed terrorists. I refuse to remain silent. I refuse to turn a blind eye. I refuse to block the truth. I refuse to watch quietly. The silence is no more. I refused to stay silent. And bow down your head. But, I know of the greatest Mother of them all. And to paradise I shall lead you. Is but a trial from Allah. Are only given to those He loves. And know that I love you. But Mama, you were the greatest of them all. For all those who lose their babies in their wombs, or lose them while they were still infants, have no fear, instead be patient, for it is just but a trial from Allah, and He shall reward you for it. This is dedicated to a loving sister and friend. May Allah give you sabr to deal with your loss and reward you for it.